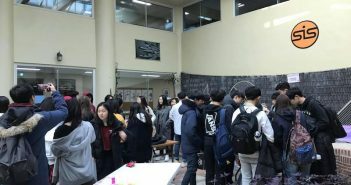 For most SIS students, November can signal the piling of even more schoolwork, the promise of a short but sweet Thanksgiving break, and the beginning of yet another cold winter in Korea. But for Model United Nations (MUN) delegates, this month means all of these things, plus an exciting yet nerve-wracking addition: the annual SEOMUN conference. Since its creation, the MUN club has been sending all of its members to this conference, which is among the foremost of its kind in Korea. 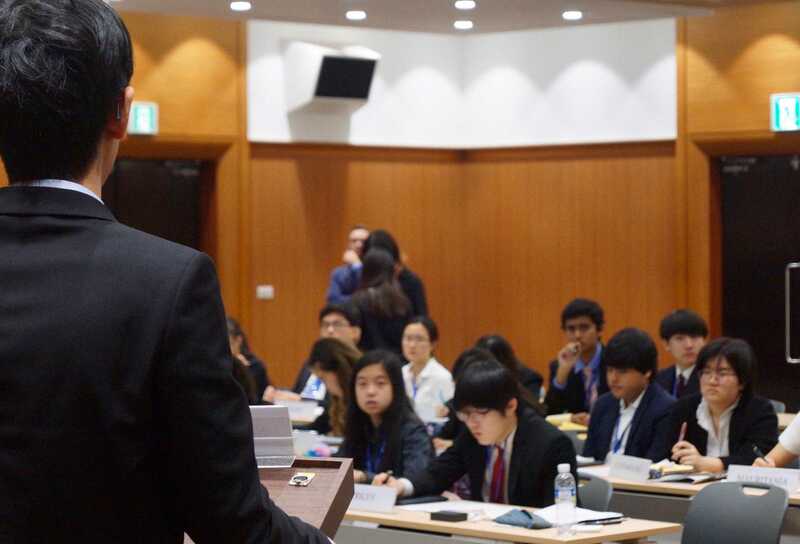 On its 21st anniversary, SEOMUN attendance numbers reached as many as 600 delegates from international schools, demonstrating its status as a leading MUN conference in East Asia. Korea International School (KIS) hosted this year at the COEX Convention Center, the usual location for the event. By selecting the theme “The Perils of Indifference,” the KIS leadership team hoped to direct the delegates’ attention to the multitude of neglected issues in today’s society, as well as persuade them to remain active and engaged in worldly affairs. The first day of the conference was a hectic blur for most delegates, who arrived at the venue around 8 a.m. and were immediately dispatched to their respective committees. All committees opened up the morning session by listening to the delegates’ opening speeches, but following the speeches, different committees proceeded to engage in discussion on different issues: for instance, the Economic and Social Council (ECOSOC) entertained solutions regarding agricultural trade liberalization, and the Commission on the Status of Women (CSW) debated on the topic of abortion. As usual, awards were bestowed to delegates who demonstrated exceptional problem-solving skills and active engagement throughout the whole conference. During the closing ceremony, six delegates from SIS received the “best delegate award,” an honor that only one delegate from each committee could receive. Two other delegates from SIS received honorable mentions for their contributions as well. The closing ceremony also featured an array of speeches, last comments, and expressions of gratitude that allowed all delegates to experience the shared feelings of satisfaction and joy. 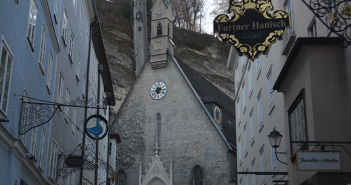 One of the most alluring characteristics of SEOMUN and other such MUN conferences is that each experience is unique but special in its own way. Granted, many of the same events do take place each year—delegate superlatives are a common occurrence, and the awards are a necessity—but the new friends made, the new lessons gained, and the new experiences acquired make this year’s SEOMUN and future conferences occasions that all delegates can look forward to.